The following module has been designed to provide an understanding and training of WHMIS and most importantly the symbols included in WHMIS in order to create a safer work environment for yourself and others around you. 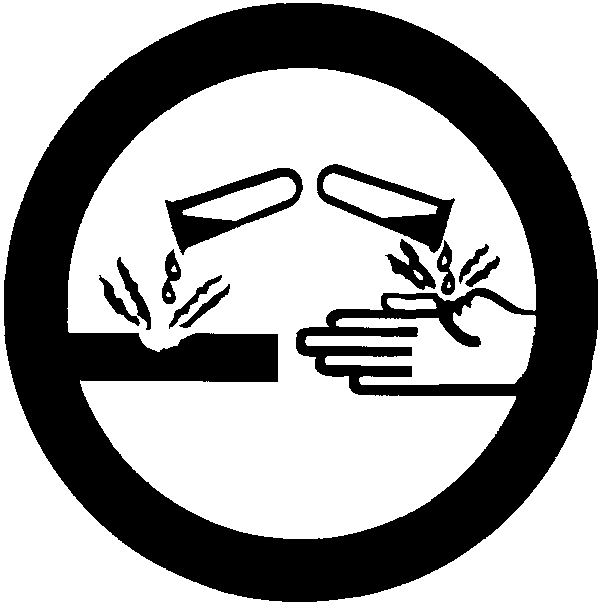 The first portion of the module will identify and examine WHMIS symbols. The second portion of the module will include a quiz that tests your knowledge of WHMIS symbols. What is the importance of WHMIS? WHMIS is a Canada-wide system that has been designed to give information about hazardous materials in the workplace to employers and the workers. One of the following ways these hazardous materials are demonstrated is on the labels of the containers. 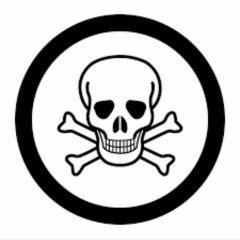 When employers and workers are not well informed about hazardous materials, chemicals and materials can result in serious injury and in some cases death. This class contains gases or liquids that boils at or below ordinary temperatures and are contained in a pressurized container. This class contains solids, liquids and gases that are capable of catching fire when present of a spark or an open flame that is under normal working conditions. This class contains materials that can increase the risk of a fire is it comes in contact with flammable or combustible material. These materials can cause death or immediate injury when a person is exposed to small amounts. These materials can cause life-threatening and serious long-term health problems as well as less severe but immediatereactions in a person who is repeatedly exposed to small amounts. These materials contain harmful micro-organisms that are believed to cause disease. This class includes acid materials that can destroy the skin or eat through metals. These products may self-react dangerously upon standing or when exposed to physical shock or to increased pressure or temperature, or they emit toxic gases when exposed to water. To add more work for employees. To protect employers only from serious injury. To protect workers from serious injury. To protect employers and workers from serious injury or death. What symbol represents may explode if the container is punctured? 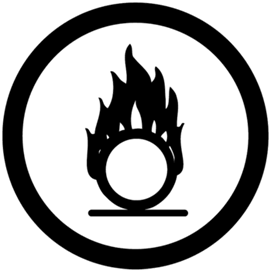 What symbol can burn readily if exposed to sparks or fire? Where is WHMIS widely used? 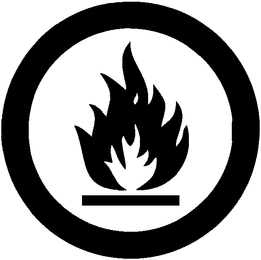 WHMIS is a OntarioCanadaNorth AmericaWorld -wide system. 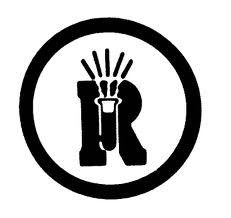 What symbol can contain harmful micro-organisms that may cause disease?